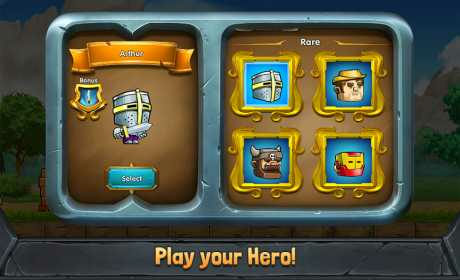 Dig the mine as deep as possible and collect as many gems as you can. You have a limited amount of moves ‘til your digger is broken. Can you beat your friend’s high score? Let’s see! Wait! 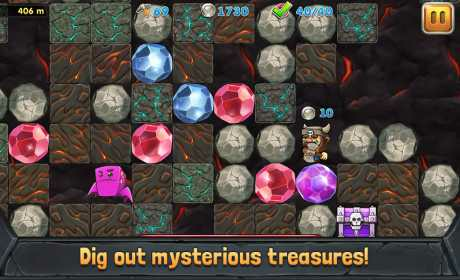 Dig carefully as the FALLING BOULDERS can smash your pixel miner. Also beware of the horrific underground MONSTERS! Use your traps and weapon to eliminate them or else they will kick your pick. 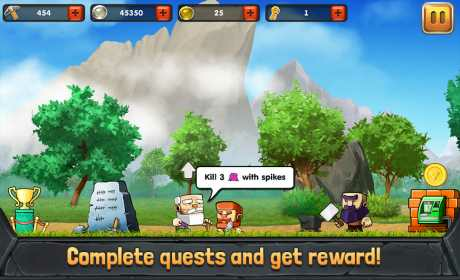 Rush through endless underground mines and boulders and become the best treasure hunter!